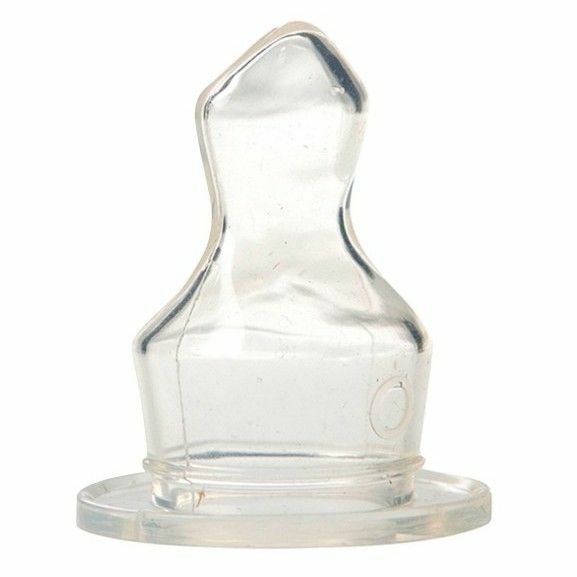 Weaning for baby bottles and spare parts. The Philips Avent classic + bottle teat for thicker food SCF.. The Philips Avent classic + bottle teat 123 SCF635 / 27 is p.. The Philips Avent classic + bottle teat 4 holes SCF634 / 27 .. The Philips Avent classic + bottle teat 3 holes SCF633 / 27 .. 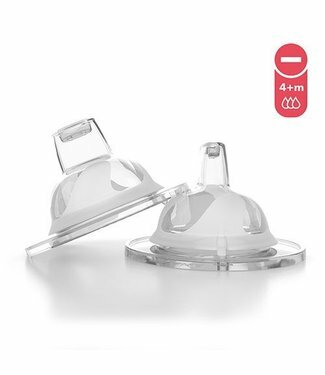 The Philips Avent classic + bottle teat 2 holes SCF632 / 27 .. The Philips Avent classic + bottle teat 1 hole SCF631 / 27 i..
With the Philips Avent natural bottle teat 4 holes scf654 / ..
With the Philips Avent natural bottle teat 2 holes scf652 / ..
With the Philips Avent natural bottles teat 1 hole scf651 / ..
With the Philips Avent bottle teat variable supply scf655 / .. 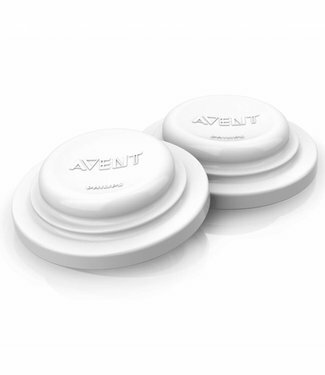 The Philips Avent bottles teat 3 holes scf653 / 27 makes bot.. 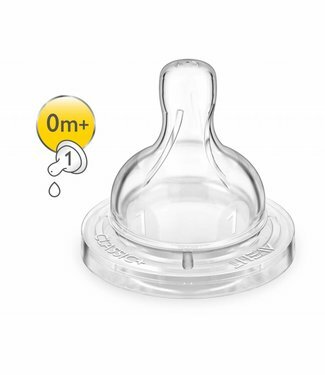 The Philips Avent bottle teat for thicker liquids scf656 / 2..
With the philips Avent bottle bottle sealing plates SCF143 /..
Dr.'s teats. Browns are made from clinically tested silicone.. 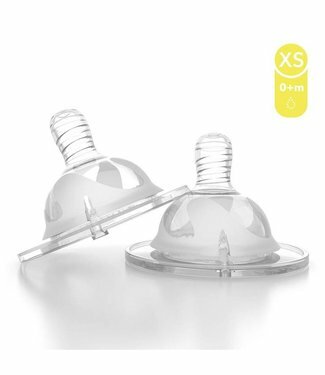 The Twistshake bottle teat XS is suitable for babies from 0 ..